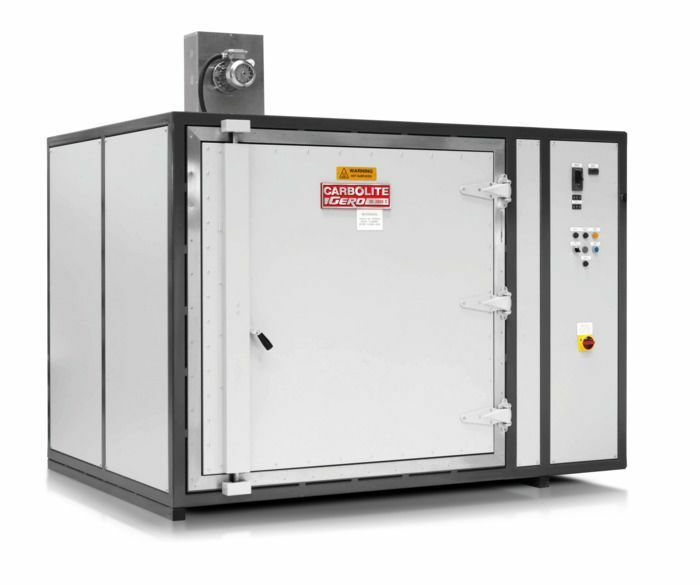 Carbolite's LGP series of ovens has set a standard for a many industrial applications. These ovens has given amazing sound performance. The normal chamber cacapcity comes in the range of 500–14,000 litres with 250°C, 425°C and 625°C temperature. For its longlasting effect the oven inner part is made of ferritic stainless steel and outer part is mild steel with zinc coating. Because of low thermal mass insulation high thermal productivity is obtained. Supply of air is necessary to keep the heat formation stable. So through large impeller horizontal air flow is provided at 1400rpm with an optional vertical ventilation if needed. 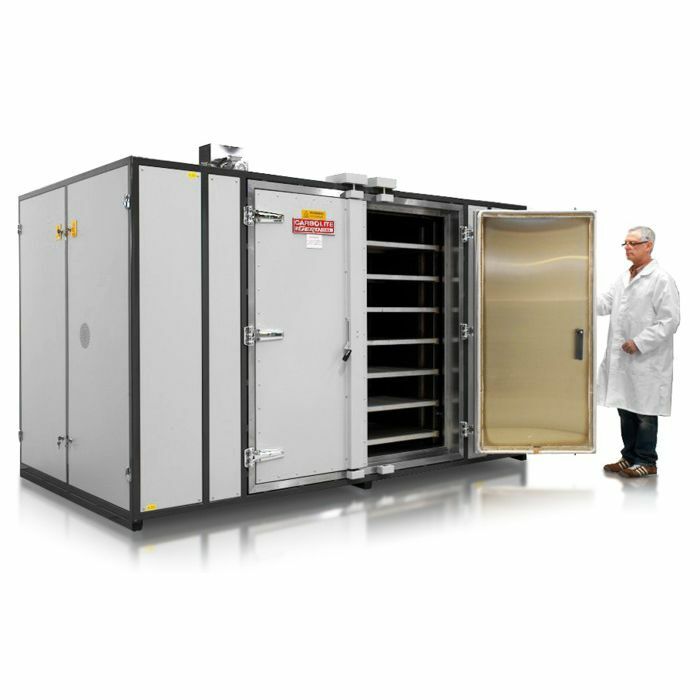 A constant temperature of +5°C is kept in a 100 mm walls and top and 150 mm of door and bottom.